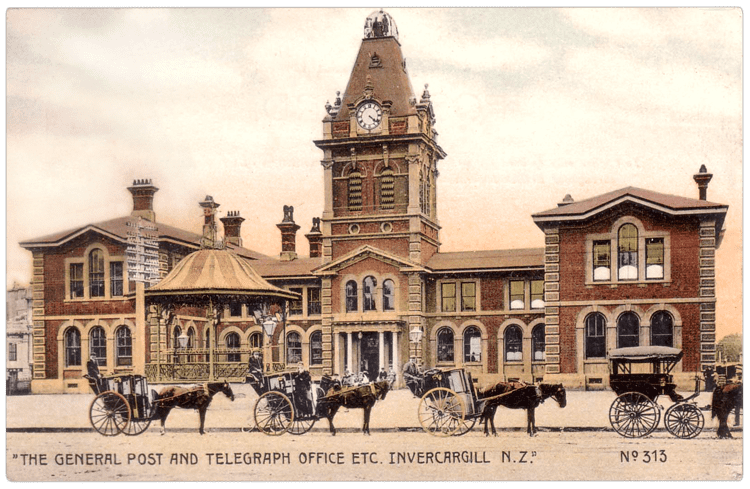 Invercargill (Māori: Waihōpai) is the southernmost and westernmost city in New Zealand, and one of the southernmost cities in the world. It is the commercial centre of the Southland region. It lies in the heart of the wide expanse of the Southland Plains on the Oreti or New River some 18 km north of Bluff, which is the southernmost town in the South Island. It sits amid rich farmland that is bordered by large areas of conservation land and marine reserves, including Fiordland National Park covering the south-west corner of the South Island and the Catlins coastal region. Southland was a scene of early extended contact between Europeans and Maori, notably whalers and missionaries – Wohlers at Ruapuke. In 1853, Walter Mantell purchased Murihiku from local Maori iwi, claiming the land for European settlement. Otago, of which Southland was itself part, was the subject of planned settlement by the Free Church, an offshoot of the Presbyterian Church of Scotland. Settlement broadened with the discovery of gold in Central Otago in the 1860s. Today, traces of Scottish speech persist in Southland voices, with R often pronounced with a rolling burr. This is more noticeable among country people. Invercargill has a temperate oceanic climate. The mean daily temperature ranges from 5.2 °C (41.4 °F) in July to 14 °C (57 °F) in January. The yearly mean temperature is 9.8 °C (49.6 °F). Rainfall averages 1,112 millimetres (43.8 in) annually, and measurable snowfall is occasionally seen during the winter months of June to September. It is the cloudiest city in New Zealand with only 1,580 hours of sunshine per annum. Despite its cloudiness, and a relatively high frequency of rainy days, Invercargill receives less rain than either Auckland or Wellington. Invercargill is also New Zealand's second windiest city, after Wellington. The average temperature high ranges from 18.7 °C (65.7 °F) in January to 9.5 °C (49.1 °F) in July, but temperatures do occasionally exceed 25 °C (77 °F) in summer with a recorded extreme of 32.2 °C (90.0 °F). Owing to its relatively high latitude (46° 42′), the city enjoys nearly 16 hours of daylight at the summer solstice in late December. Conversely, the city receives only around 8 hours of daylight at the winter solstice in late June. The Invercargill City Council governs the territorial authority of Invercargill. It is made up of an elected mayor and 12 additional councillors. They are elected under the First Past the Post system in triennial elections, with the last election being held in 2013. The current mayor is the incumbent Tim Shadbolt who has held the position for seven consecutive mayoral terms. The electorate of Invercargill in the New Zealand Parliament is held by Sarah Dowie, an MP from the incumbent National Party. Under the Maori electorates system, Invercargill is part of the large Te Tai Tonga electorate, which covers the entire South Island and the surrounding islands, and is currently held by the Labour Party MP Rino Tirikatene. 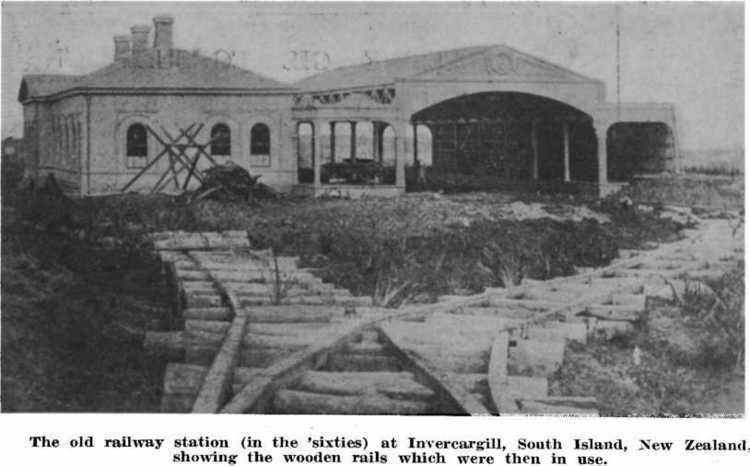 Invercargill is home to Invercargill Brewery , the southernmost manufacturer of beer in New Zealand. Established in 1999 it is an internationally award-winning production brewery which also contract brews for other iconic New Zealand breweries, including Yeastie Boys. Invercargill has a growing tourism sector. Attractions such as E Hayes, Bill Richardson Transport World and Classic Motorcycle Mecca are attracting people to the area. The Southern Wings Aviation College whom operates out of Invercargill airport; provides aviation licence training and also the New Zealand Diploma in Aviation.